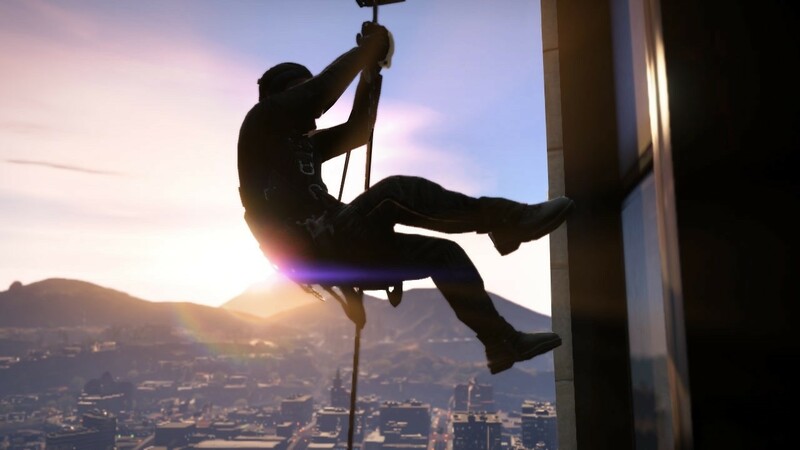 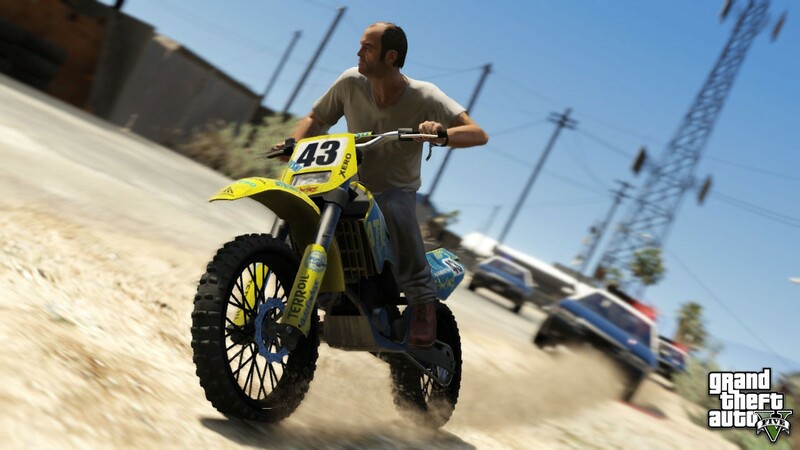 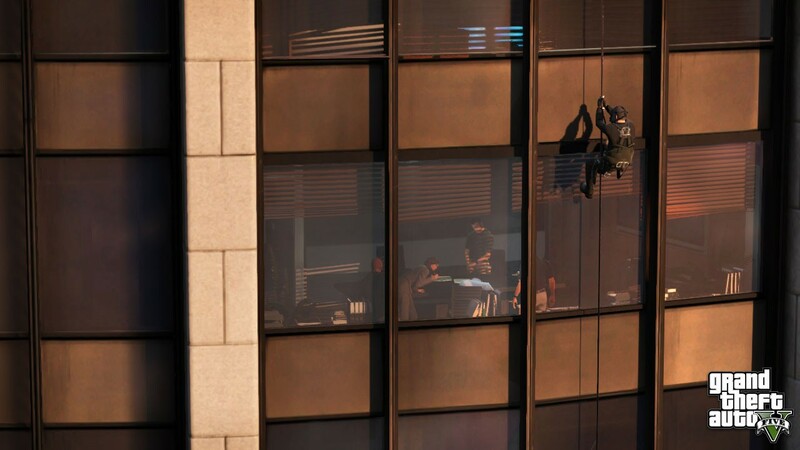 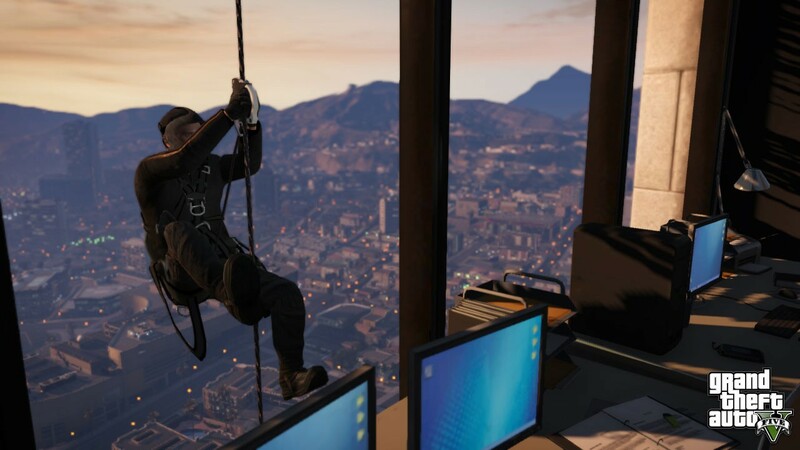 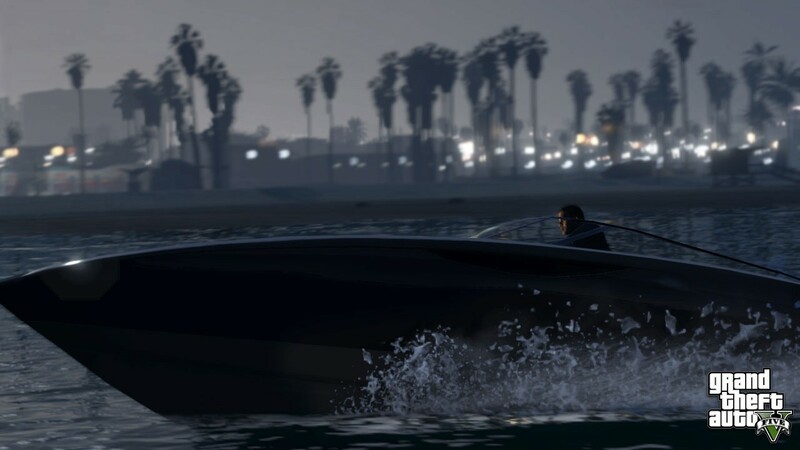 Today Rockstar Games released a slew of new screenshots for Grand Theft Auto V. This latest set of screens focuses more on what the in-game characters will be doing and their various specialties. 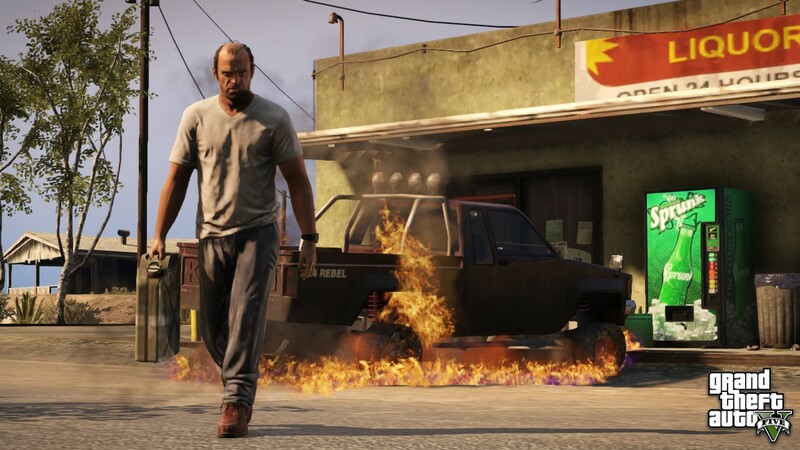 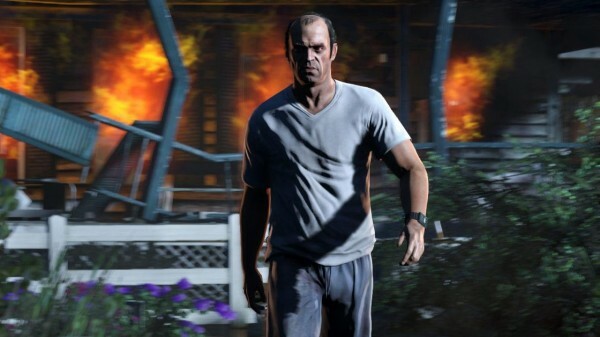 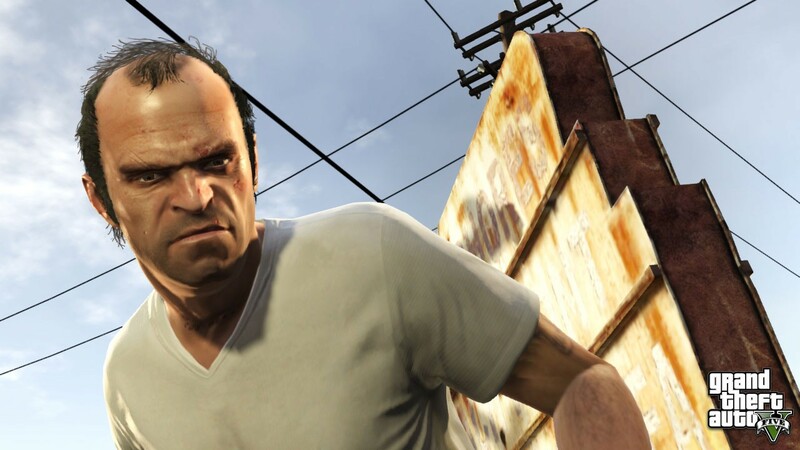 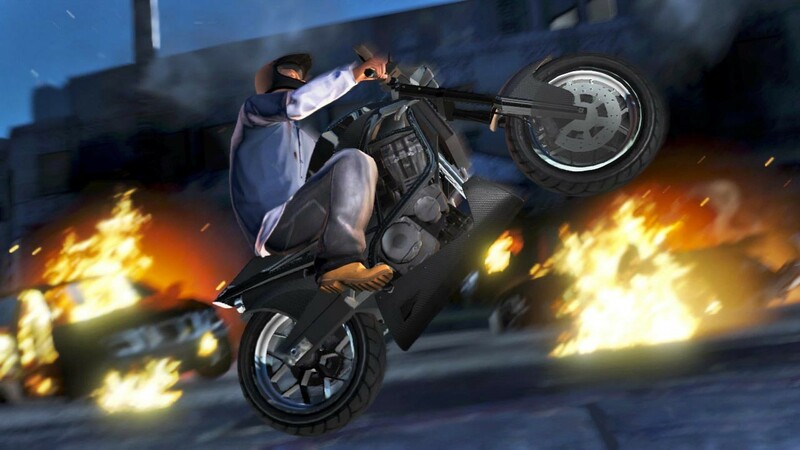 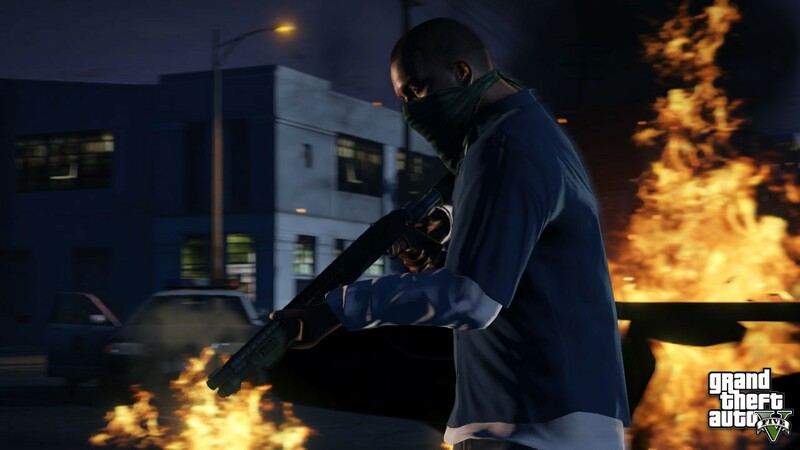 For example, we see Trevor taking out plenty of enemies with firearms and blowing up buildings, Franklin being more of a wheelman and Michael taking care of business. 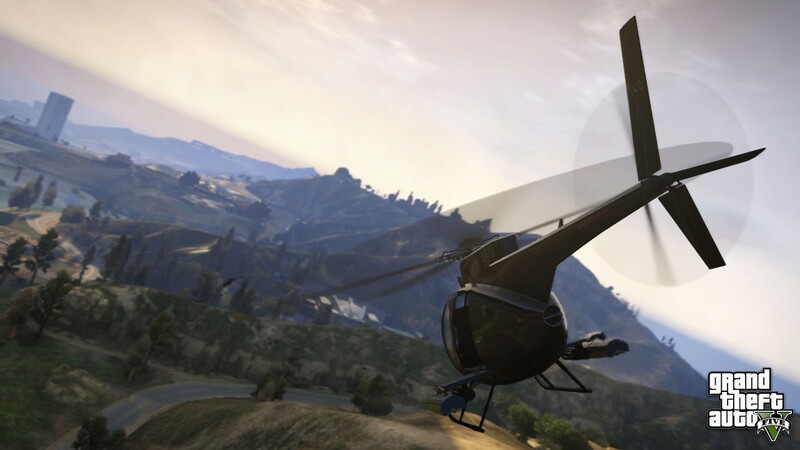 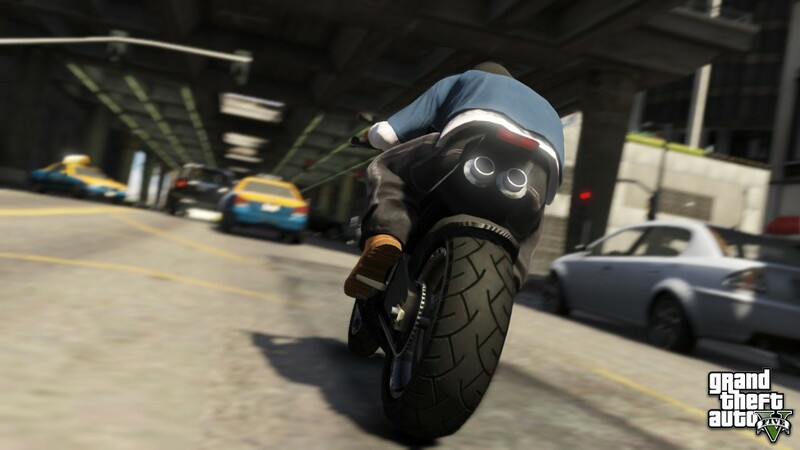 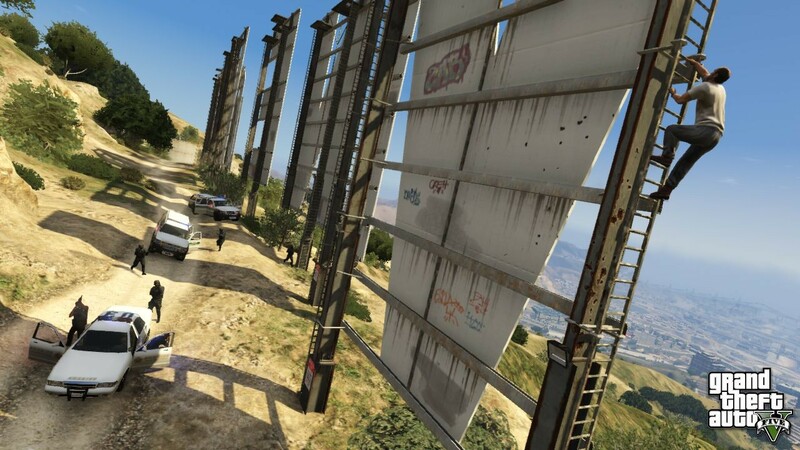 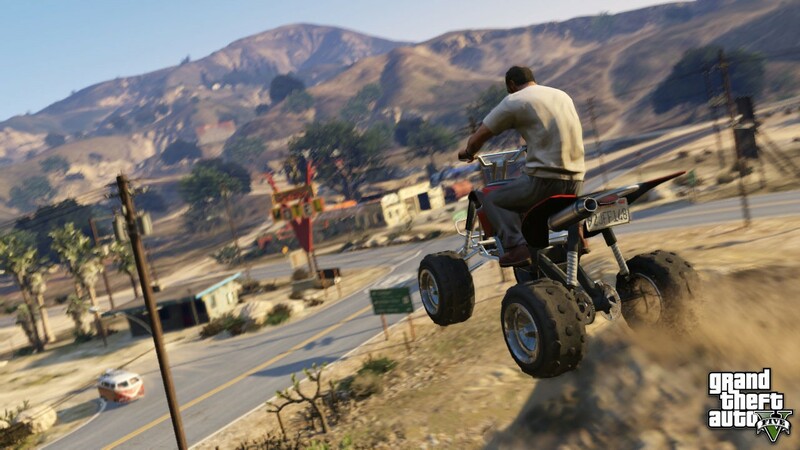 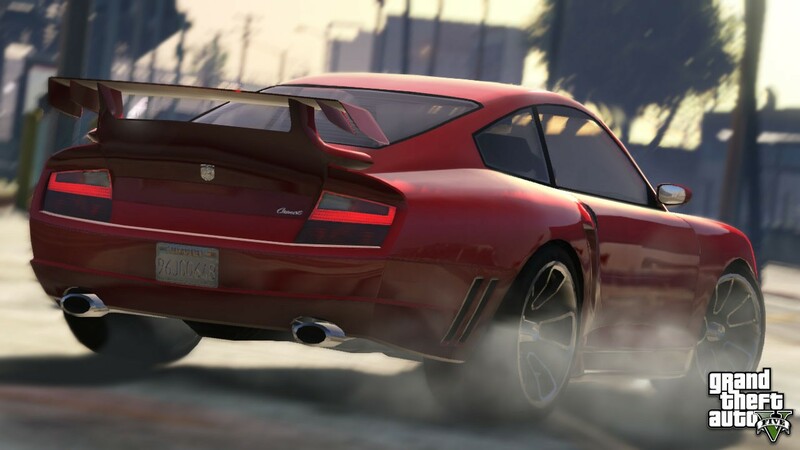 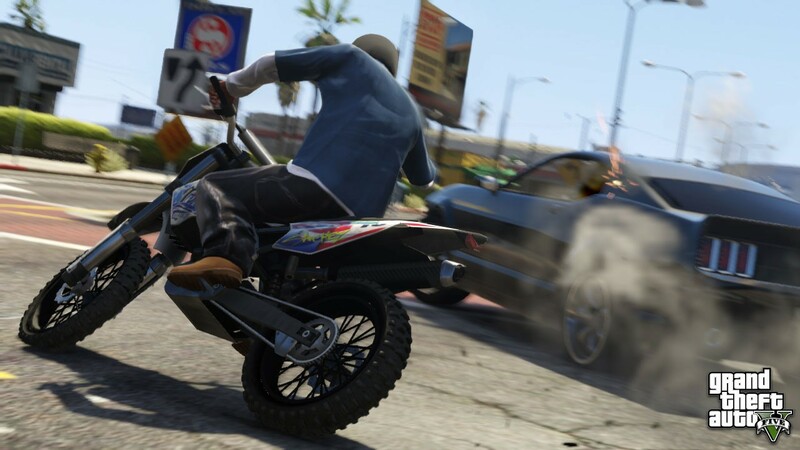 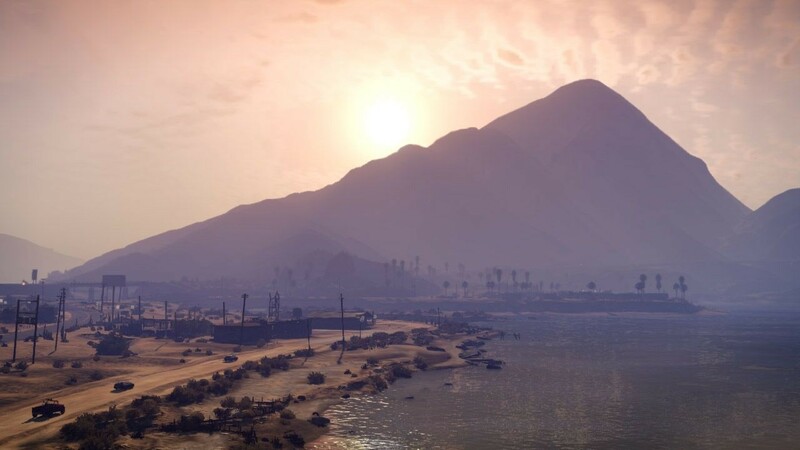 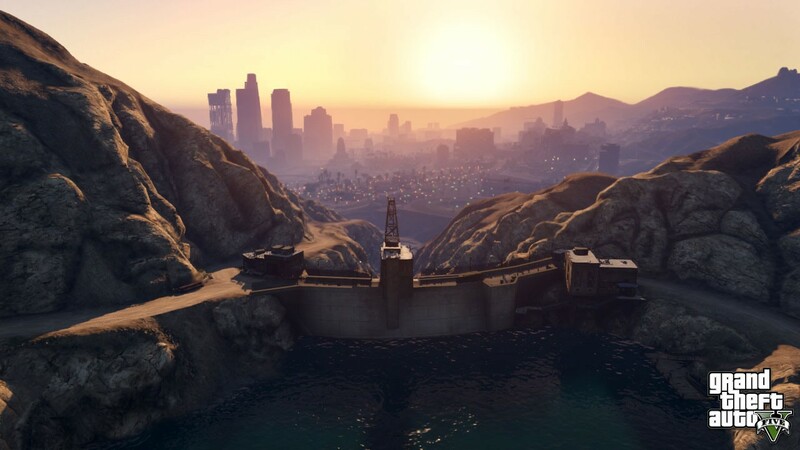 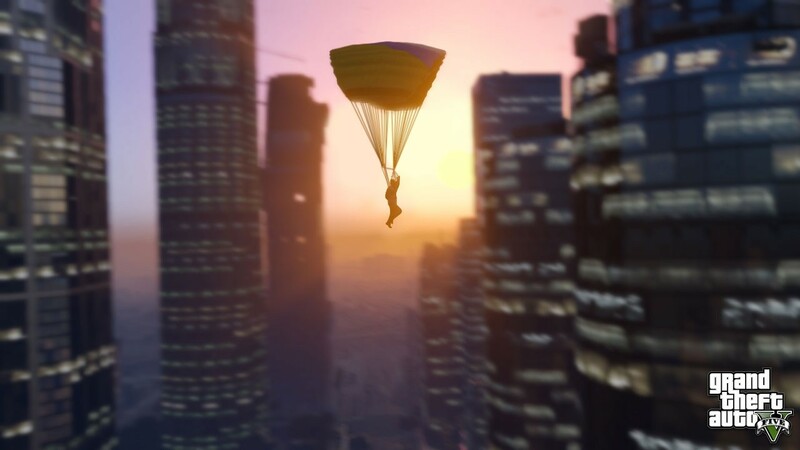 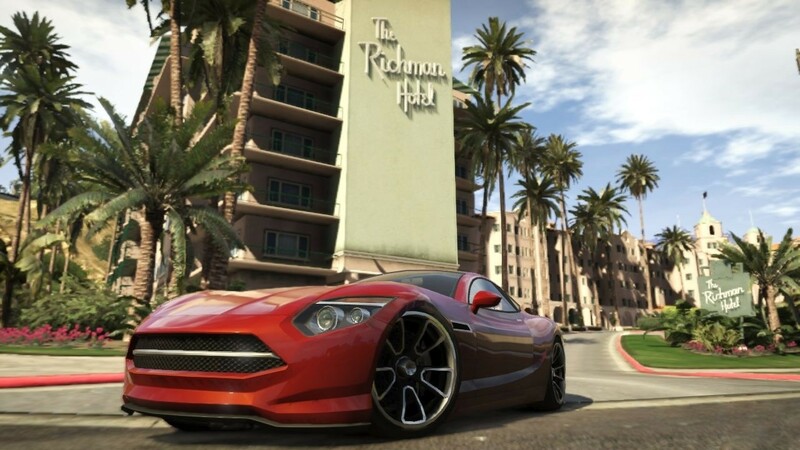 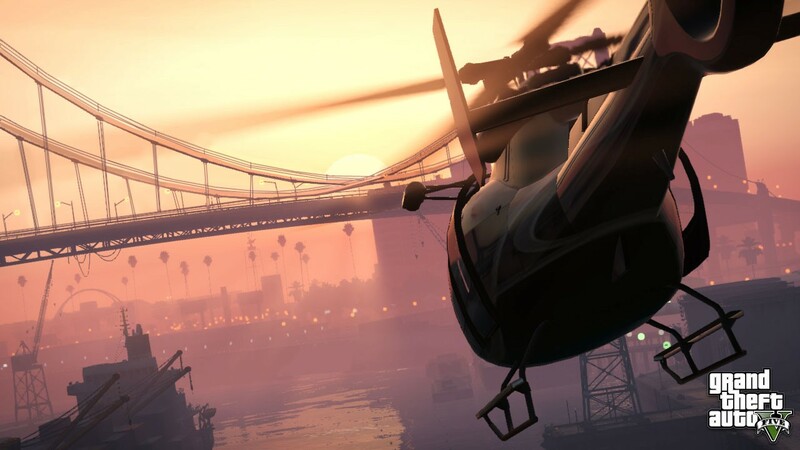 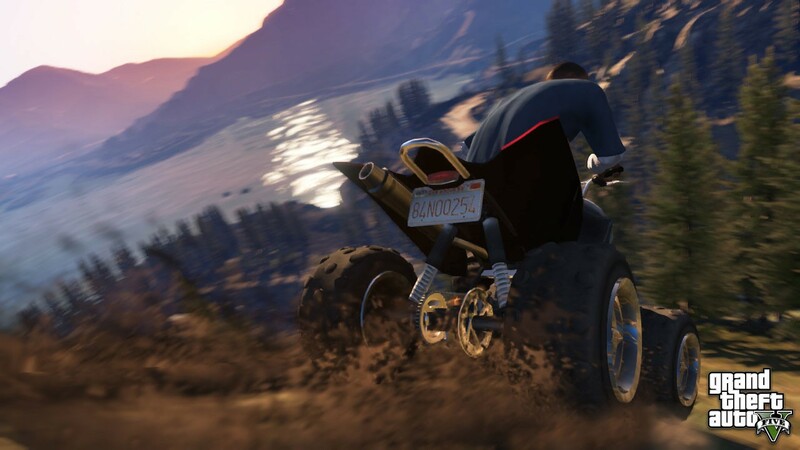 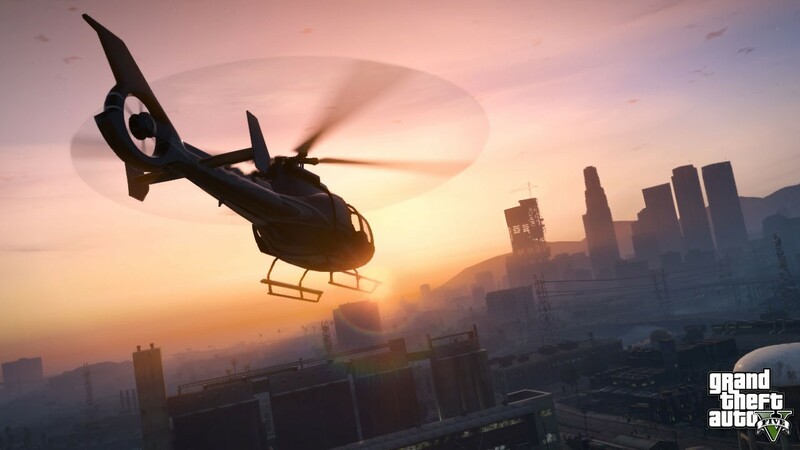 Also shown in the screenshots below are plenty of images of the world of Los Santos and the various vehicles you will be able to use to get around. 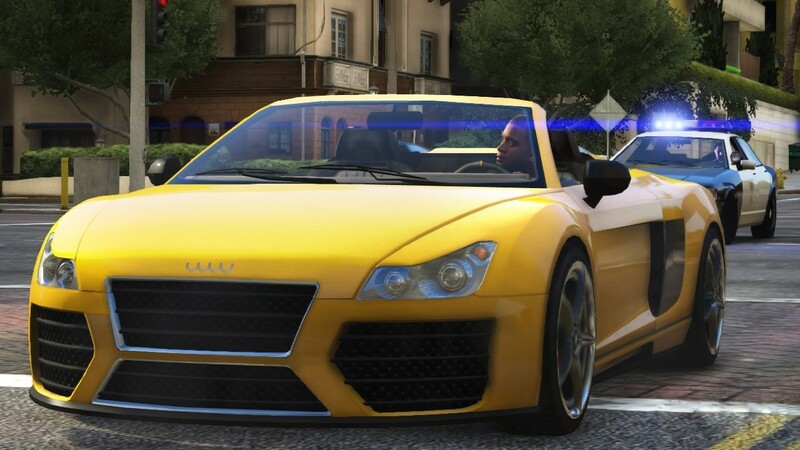 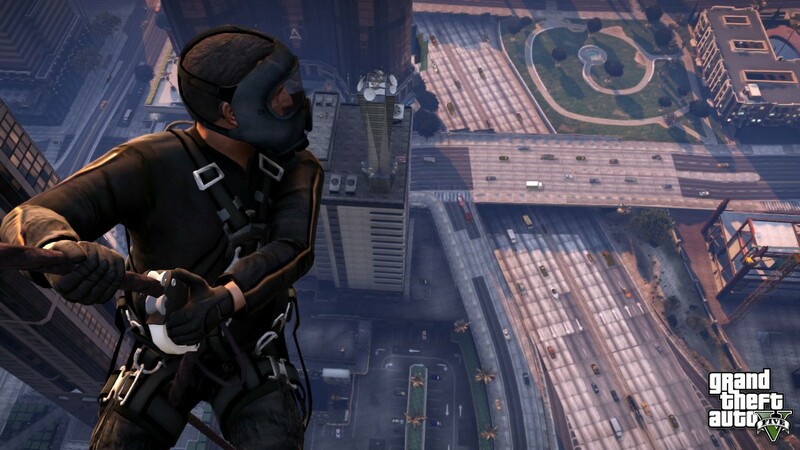 The game itself is currently set to be released on the PlayStation 3 and Xbox 360 sometime in Spring this year.